Olympic Medal Inspired Beauty Products. The Sochi 2014 Olympic Winter Games have brought us some amazing medal moments. Olay Fresh Effects athlete Jamie Anderson won a gold medal and both COVERGIRL athletes Ashley Wagner and Gracie Gold won bronze. And the Olympic Games are not over yet. Naturally, as I look at the medals all I think of is "metal" as in gold, silver and bronze -- metallic makeup and beauty products that is. Metallic makeup is always and will always be hot. 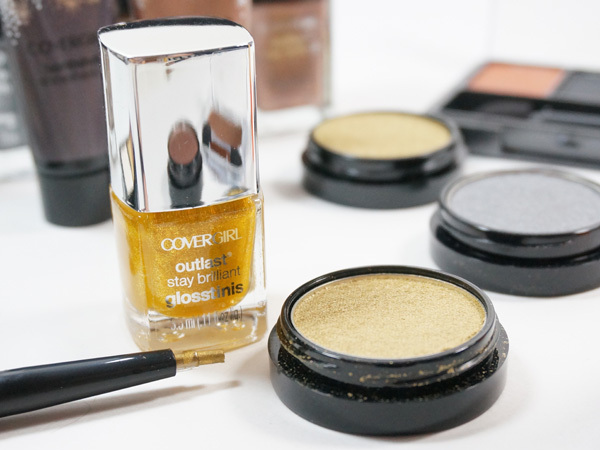 Here are some of my favorite gold, silver and bronze makeup and beauty products. 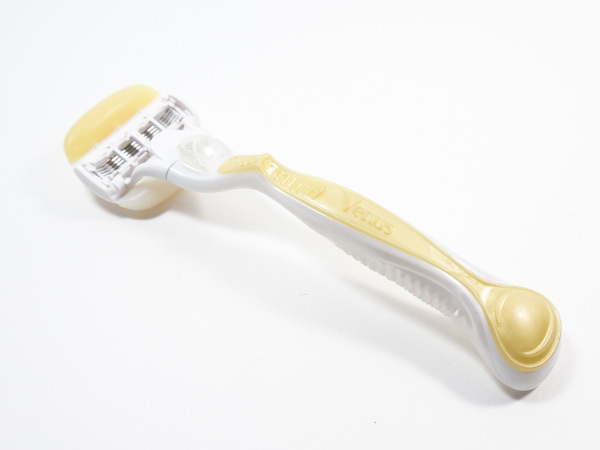 The 5 blades and built in moisture bars (one is gold) make sure I get a close, smooth shave and no shaving cream is required. This super soft, easy to apply, precise liner lasts the day. I like the gold layered over a black liner. This is my personal hair color and Natural Light Golden Blonde is the best golden blonde hair color I've found. The formula blends in with my hairs own natural tones and highlights so it looks very natural. This polish comes with a built in top coat so it lasts for a good week on nails. I really like this sheer gloss and the moisturizing formula that leaves lips kissably soft and shiny. This cooling pencil offers creamy shdow that dries into a powder with the swipe of a stick. It pulls double duty as it can be used as a liner too. 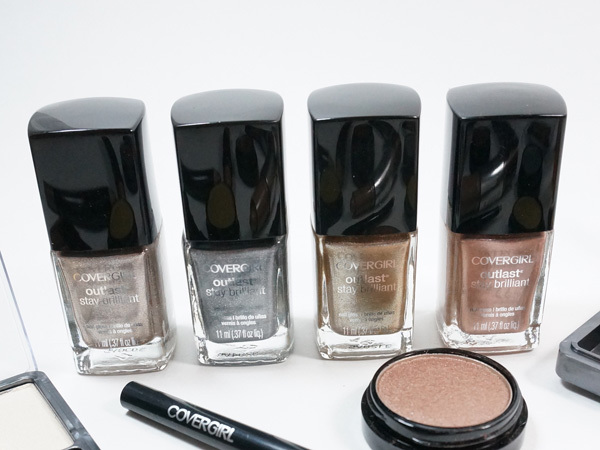 I use my fingers to smooth on this creamy shimmery shadow. 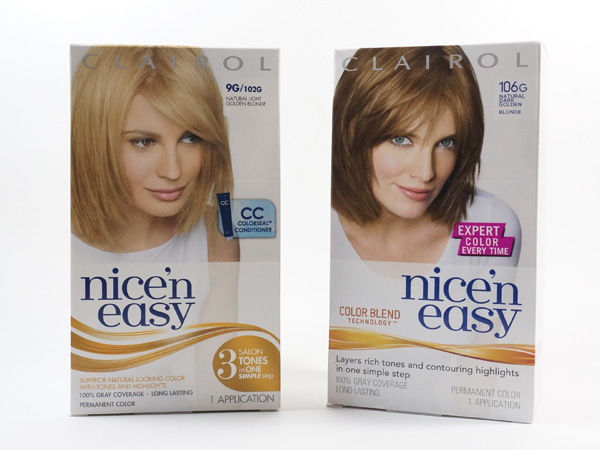 It's easy to blend and use, plus the innovative formulas lasts all day too. I swear by this two step system to remove my embarrassing fine facial hair. This stick makes a smoky eye easy in two steps with just one product. All of the products mentioned can be found at your favorite drugstore or mass retailer. Disclosure: As part of my collaboration with P&G Beauty to serve as the P&G Olympic Beauty Correspondent, I have received products and been compensated for my time. All opinions are my own. Top 3 Olympic Games Beauty Trends.